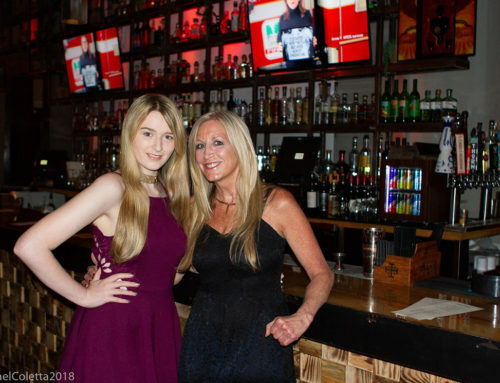 PAR “Meet-the-Expert” event – Saturday, May 18th 10 a.m. to 2:30 p.m. 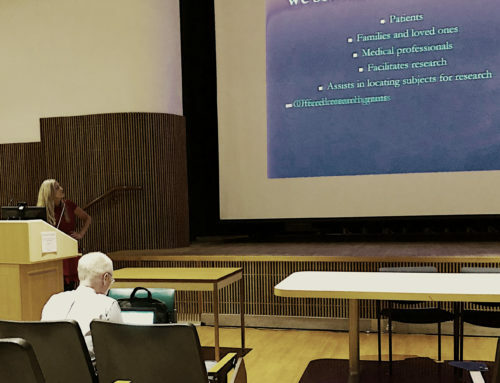 PAR “Breathing Better with the ATS” forum – Saturday, May 18th 1 to 4 p.m.
Eileen and her twin Sister Ellen participated in this years ATS Conference. The American Thoracic Society’s annual conference is held each year. Critical Care physican’s from around the world were in attendance. 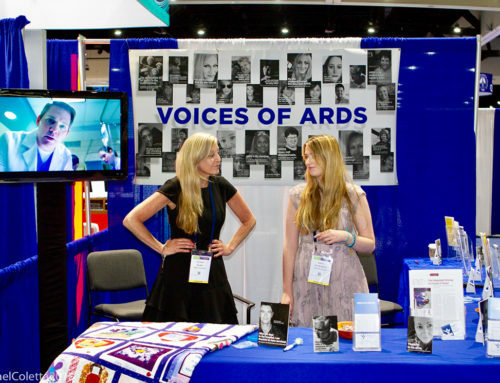 The ARDS Foundation once again had a booth in the Convention Center where we are able to hand out information to physicans about the foundation, and what we can offer to patients, and their families. Eileen once again spoke as a patient speaker this year’s topic was Long Term Outcomes, which was well received, as always. Next years conference will be held in San Francisco, CA. At ATS 2011 in Denver, more than 400 sessions will provide a comprehensive review of the latest information on the diagnosis and treatment of respiratory diseases, critical illnesses and sleep disorders. 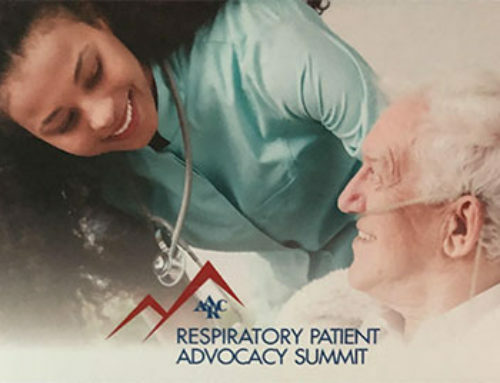 In addition, more than 6,000 scientific research abstracts and clinical case reports will be presented, giving attendees new perspectives on the clinical, basic science and translational discoveries that will shape the future of adult and pediatric respiratory care. Among the many topics to be covered are asthma, COPD, lung cancer, obstructive sleep apnea, pulmonary hypertension, cystic fibrosis, ARDS, and sarcoidosis. Beat the rush: Register during the first week of December for ATS 2011 and secure your choice of hotel by visiting www.thoracic.org/go/international-conference. Full ATS 2011 program information and registration for courses,seminars and workshops will be online during the third week of January. For more information, please contact the ATS International Conference Department at (212) 315-8658 or conference@thoracic.org. Ted Koppel, former ABC Nightline anchor; his wife, Grace Anne Dorney Koppel, who delivered the 2008 President’s Lecture; Donna Appell, R.N., chair of ATS PAR; John W. Walsh, co-founder, president and CEO of the Alpha-1 Foundation and the 2008 recipient of the ATS Public, Service Award; Bruce C. Trapnell, M.D., M.S., 2008 recipient of ATS PAR’s William J. Martin, II Distinguished Achievement Award; Eileen Rubin, J.D., chair-elect of ATS PAR; Margaret S. Herridge, M.D., M.P.H., M.Sc., recipient of the 2008 PAR Excellence Award; and former ATS president William J. Martin, II, M.D. **ATS 2008 was held in Toronto, ON. Eileen and Paula were joined by ARDS survivor Dee Storey, and her friend, Sue, as well as ARDS Survivor Phil Cassel, at ATS PAR’s Breathing Better session on Saturday, May 17, 2008. On Monday, May 19, Pastor Ian Robb spoke during a lung transplant session, addressing his history as a lung patient which began with ARDS, then pulmonary fibrosis, and finally as a double lung transplant patient. 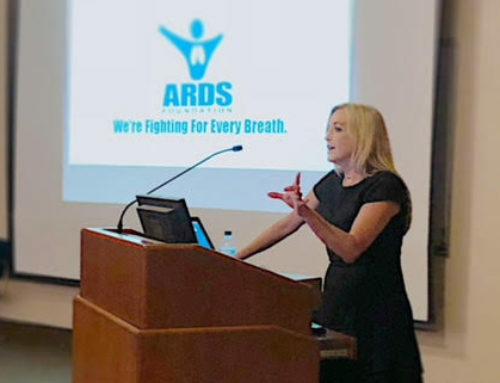 On Tuesday, May 20, Dee Storey spoke at the Public Advisory Roundtable’s session, of her experience as an ARDS patient who received pulmonary rehabilitation. The American Thoracic Society’s International Conference is the world’s premier educational program for clinicians and researchers in adult and pediatric pulmonary, critical care and sleep medicine. With more than 400 sessions and 800 speakers, attendees can sample a broad spectrum of topics or concentrate on critical care, sleep, allergy/immunology or other specialty related to respiratory medicine. The Advance Program will be available in January 2008 through the ATS website at www.thoracic.org. For more information, send an e-mail to ats2008@thoracic.org. The American Thoracic Society Public Advisory Roundtable is pleased to invite you to our second annual forum. You’ll have an opportunity to hear from patients and experts inthe pulmonary community and networkwith them afterwards. The gathering will be held in conjunction with the ATS International Conference. Hors d’oeuvres will be provided at the meeting. Please RSVP by email topar@thoracic.org at your convenience but not later than March 30th, 2008. ARDS Foundation has been a PAR member since 2005. ARDS Foundation President Eileen Rubin is the current PAR Representative and incoming PAR President for 2009.